Refreshing and organic Green People Gentle Control Rosemary Deodorant is a lightly scented and trustworthy choice. Rosemary and witch hazel have antibacterial properties and the deodorant is free from alcohol and aluminium. Will not block perspiration, an essential function of the body. 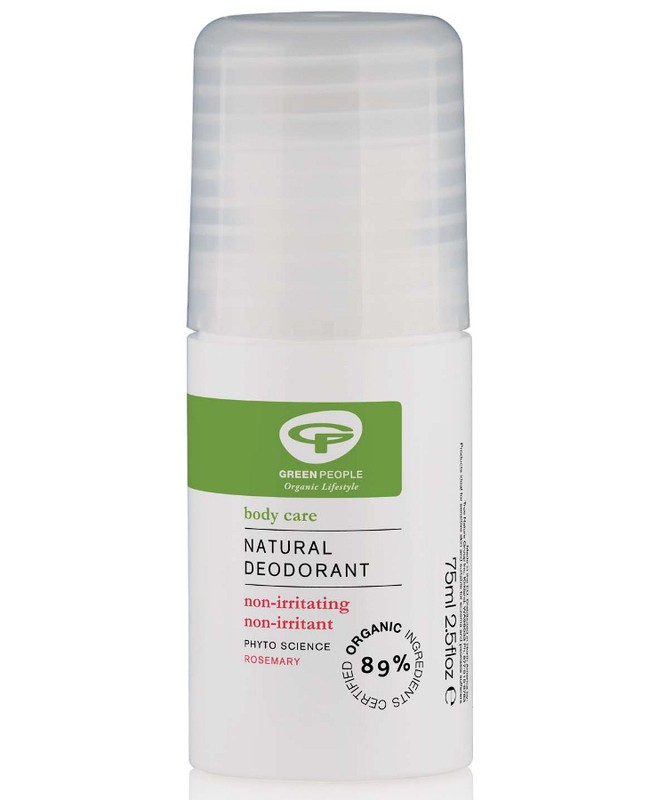 Green People Natural Rosemary Deodorant is made without pore-clogging aluminium, parabens, alcohol (ethyl alcohol, ethanol) and artificial fragrances. Suitable for people who may be prone to eczema and psoriasis, and suitable for vegans and vegetarians. The Green People Organic Deodorant - Rosemary - 75ml product ethics are indicated below. To learn more about these product ethics and to see related products, follow the links below. I've been trying a lot of Green People products recently as I've been trying to reduce the amount of harsh chemicals I put on my body. I'm really impressed with this. The smell on application is a little odd - I can't even describe it - but it isn't strong, and vanishes after it's dried. If I'm extremely active or hot - on a sweltering day or after exercising - and I stick my nose right in my armpit I can smell.. well a hot sweaty human smell but not unpleasant, not B.O. just natural (and slightly unfamiliar after years of using regular deodorants) I guess? I am assured though by a very honest husband and friends that they really cannot smell anything at all when standing close. What I was most surprised by though is the level of dryness - I really wasn't expecting a natural deodorant to perform so well in that regard. All in all, when using this I feel confident that I don't smell bad and am not embarrassed by wetness. I'm coming to the end of this now and have ordered the rosemary version to try to see if I find the smell more to my taste, but to be honest I'd happily continue using this forever. 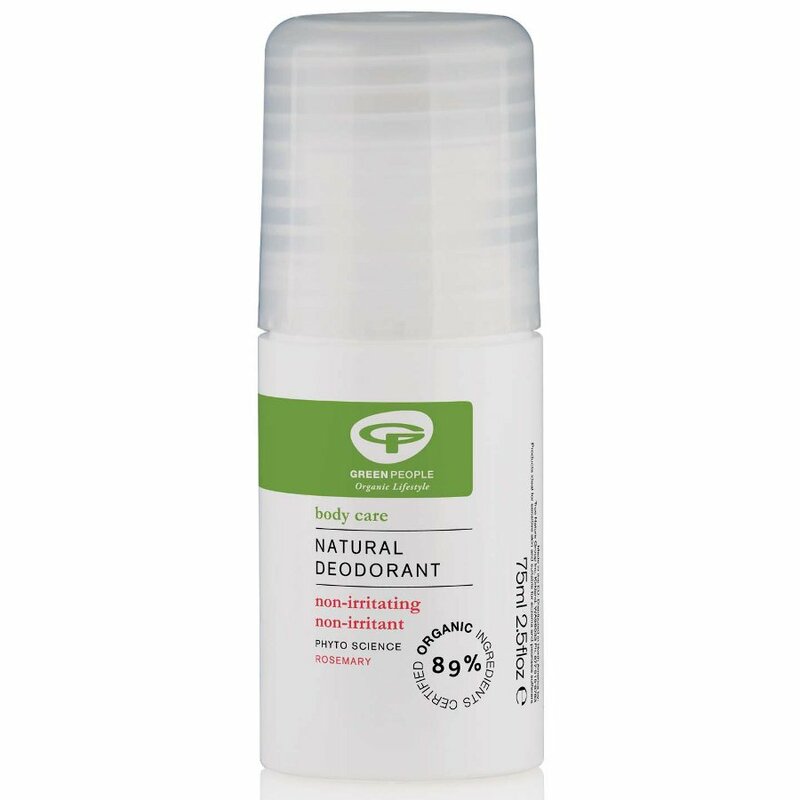 There are currently no questions to display about Green People Organic Deodorant - Rosemary - 75ml.